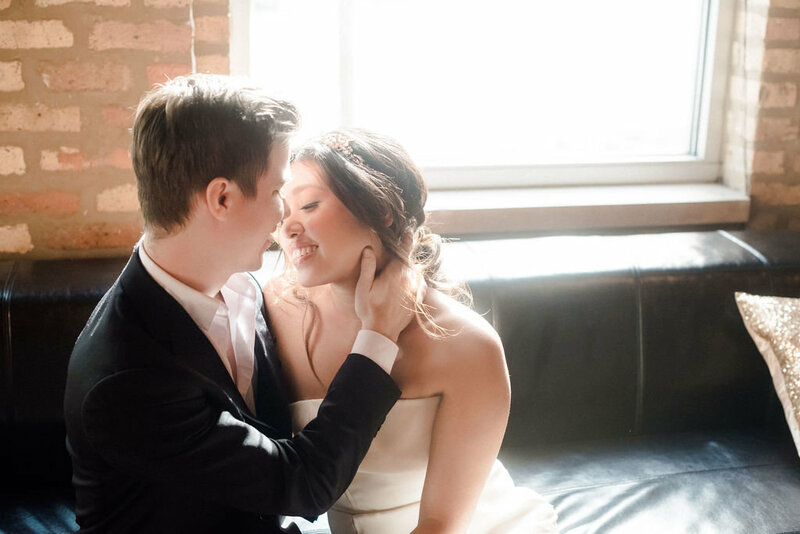 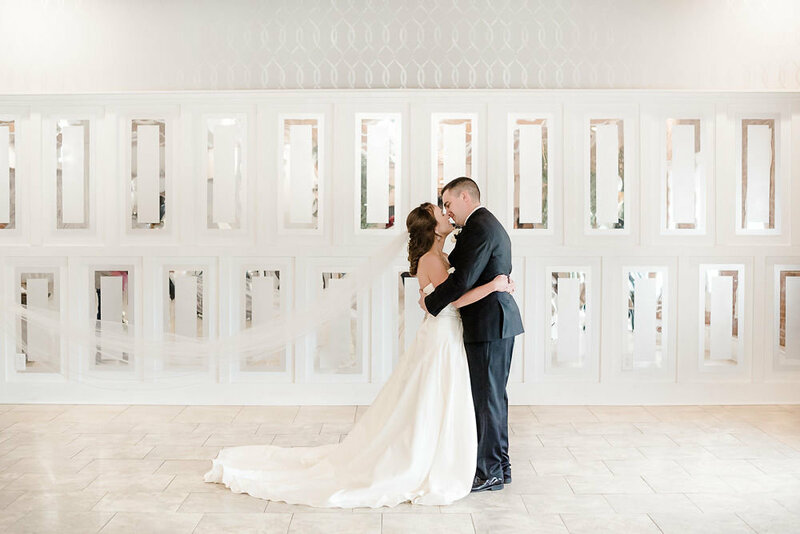 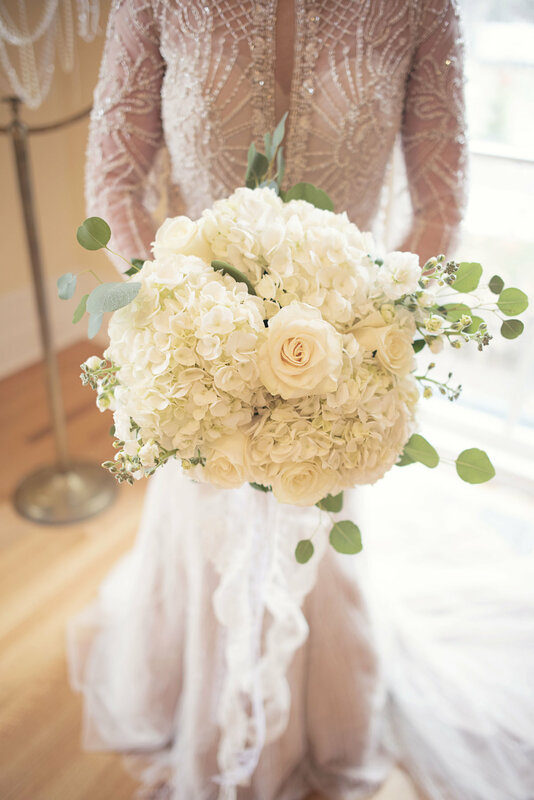 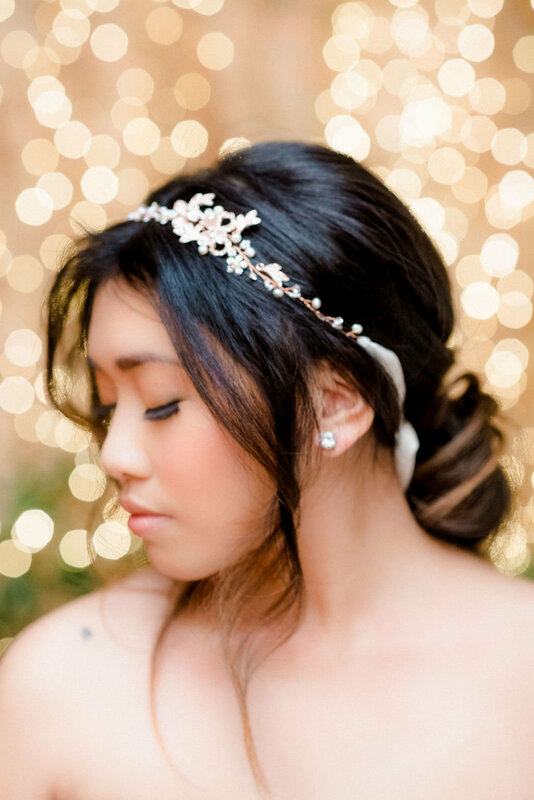 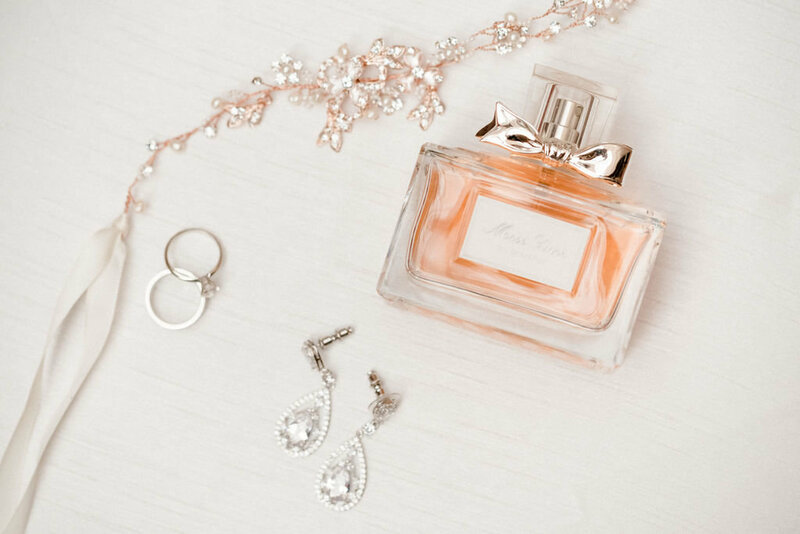 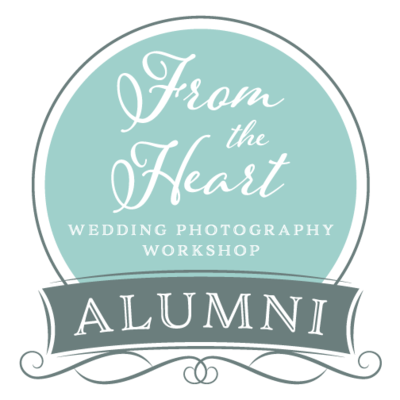 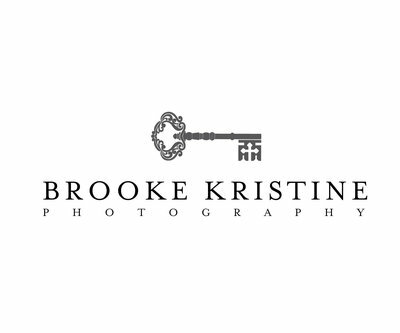 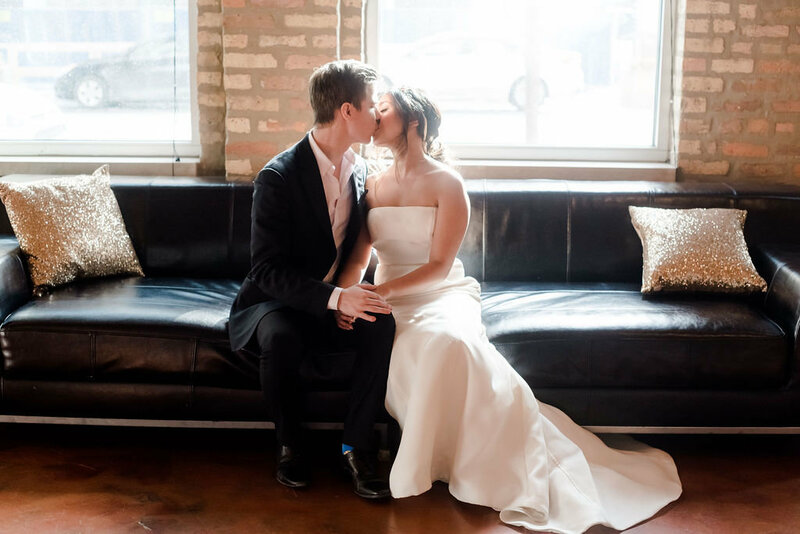 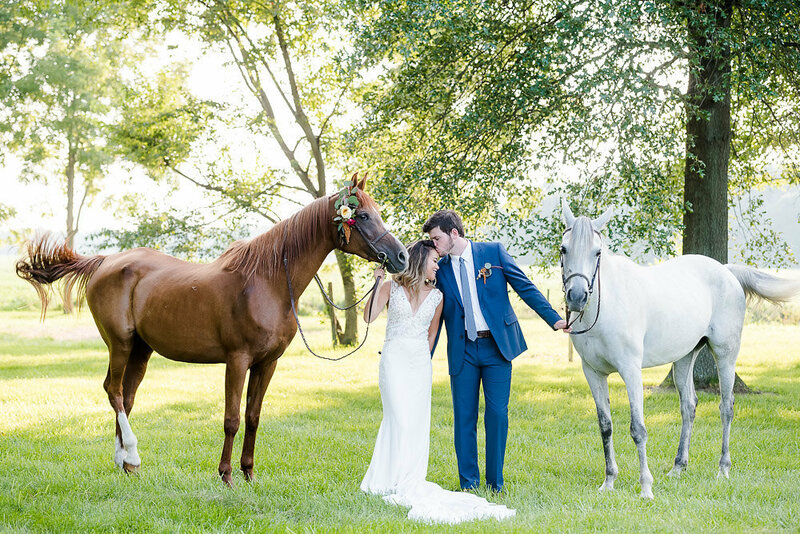 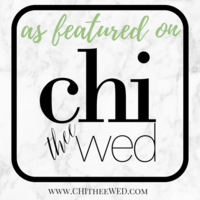 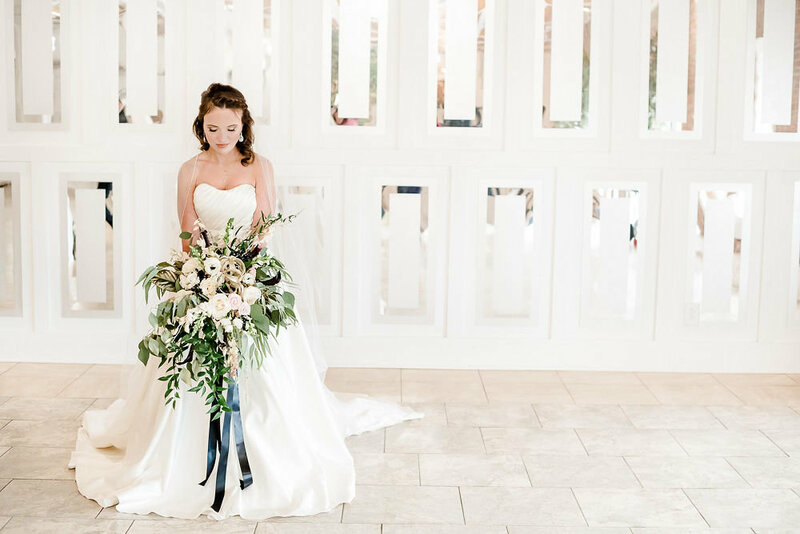 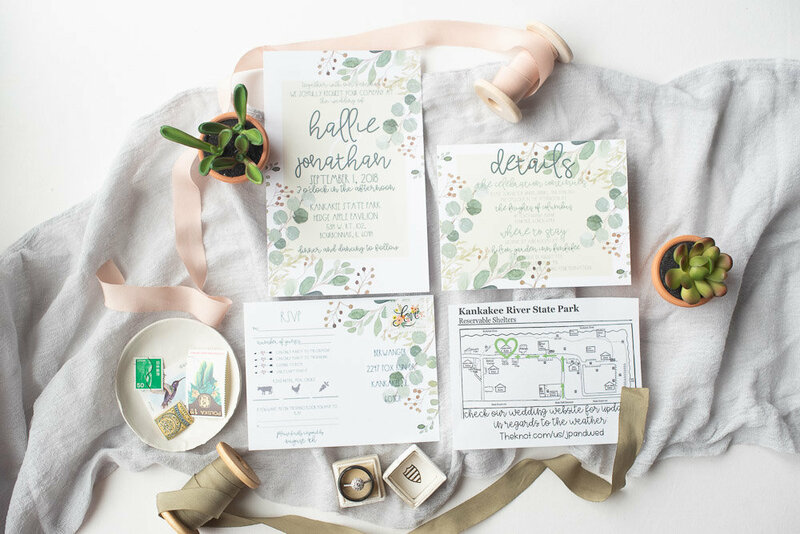 Brooke Kristine Photography is a Illinois-based international wedding photographer. 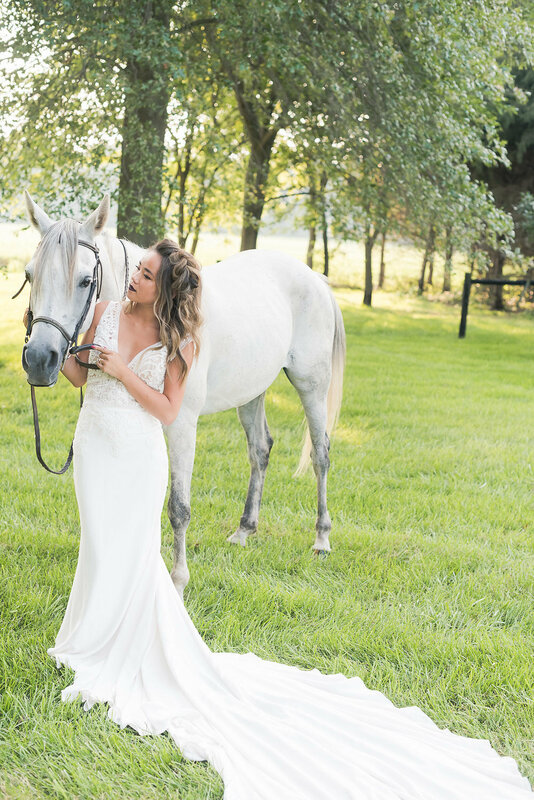 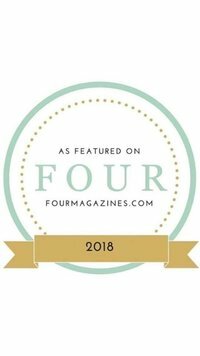 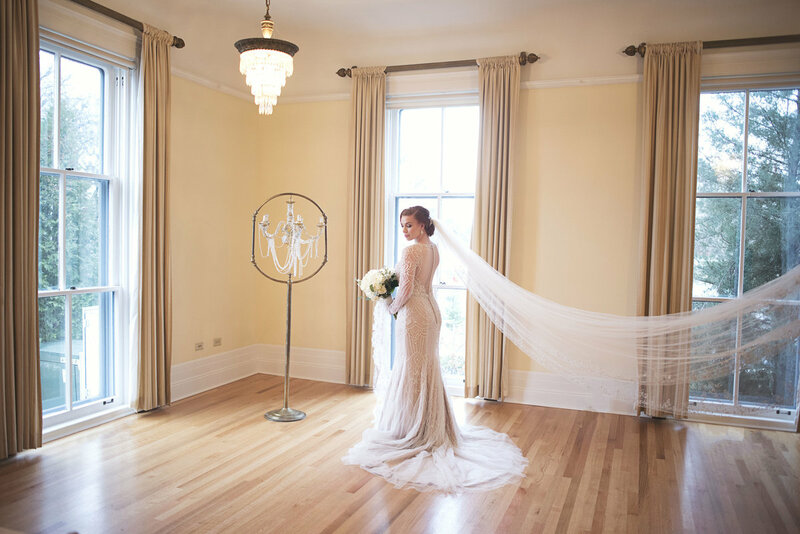 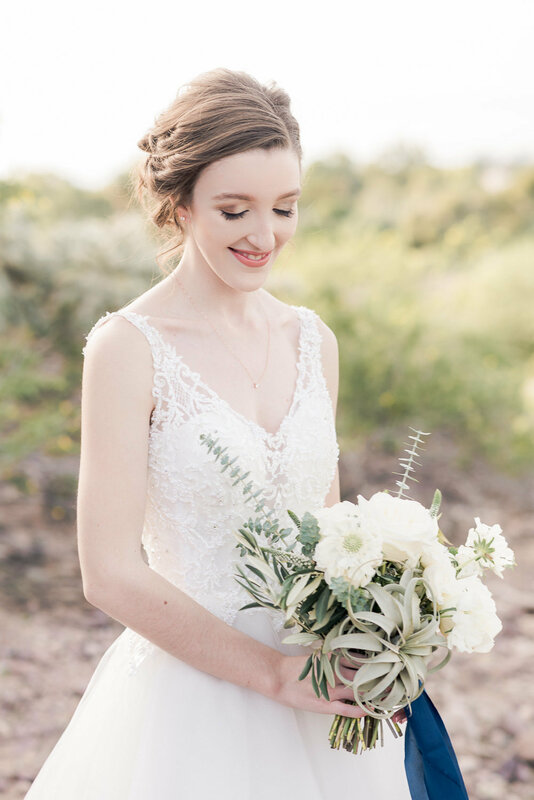 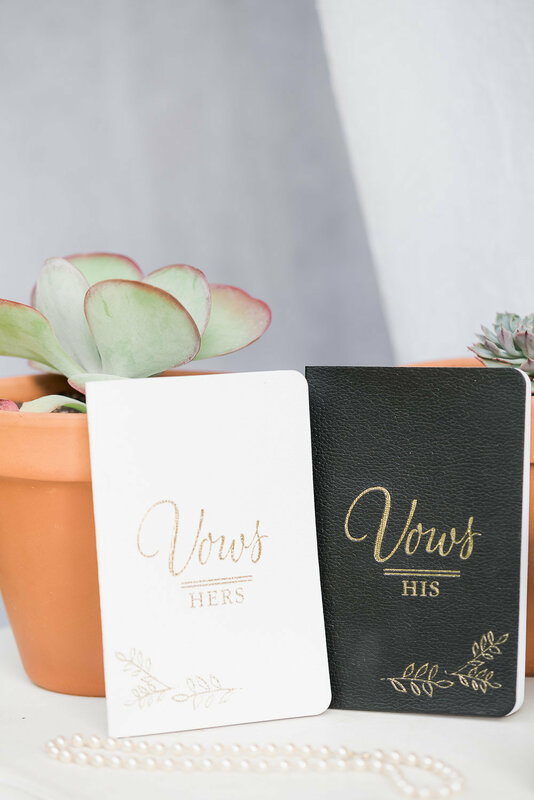 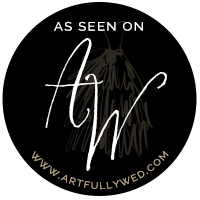 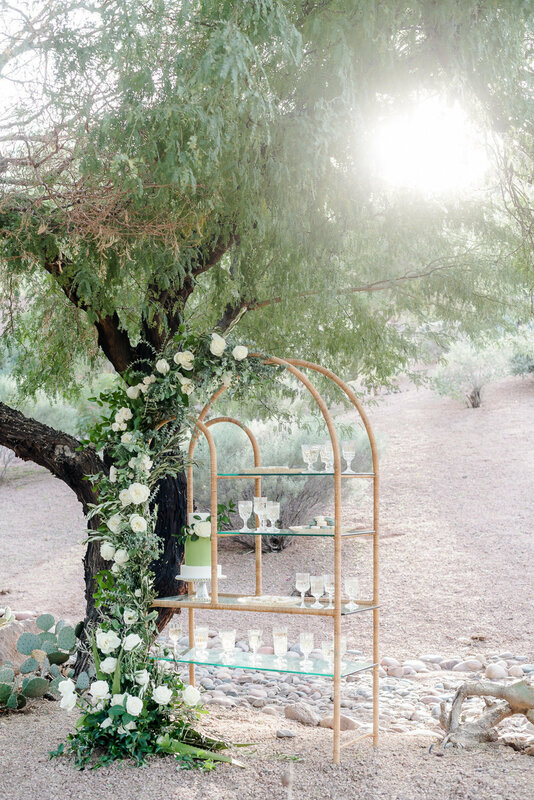 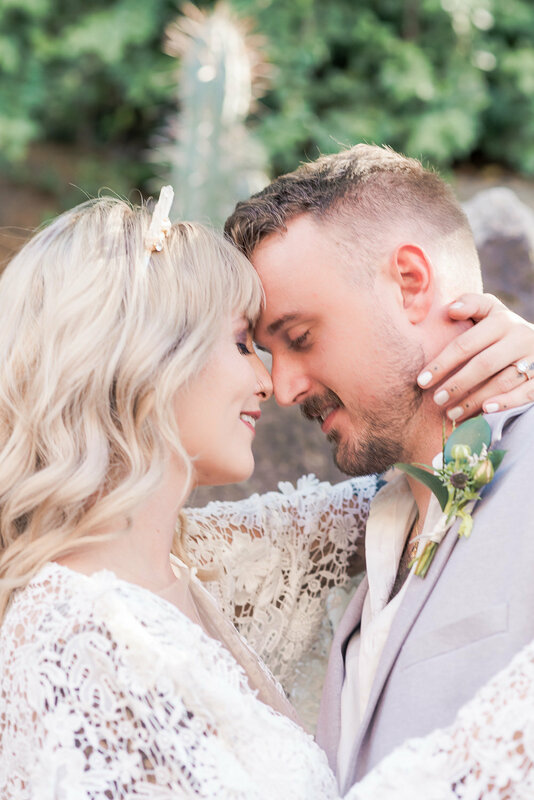 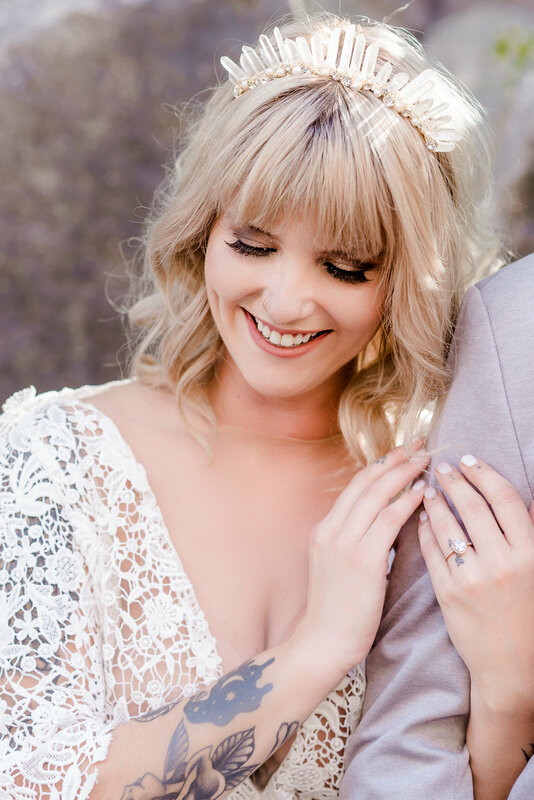 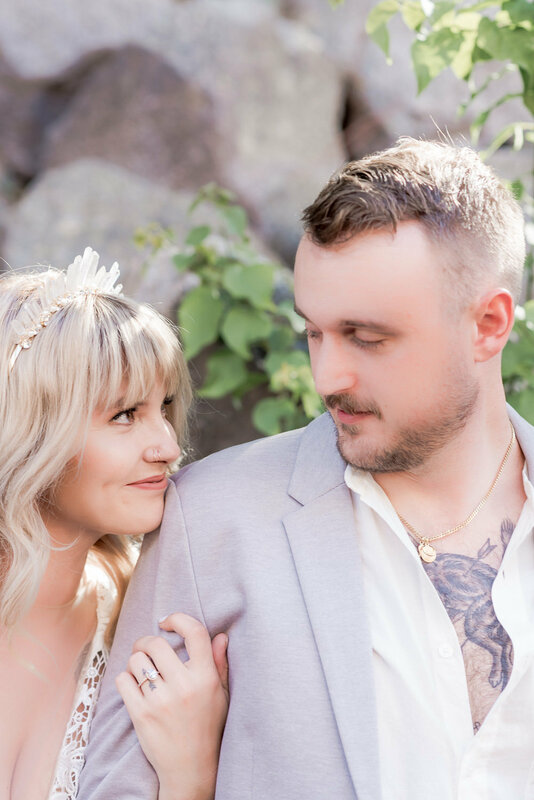 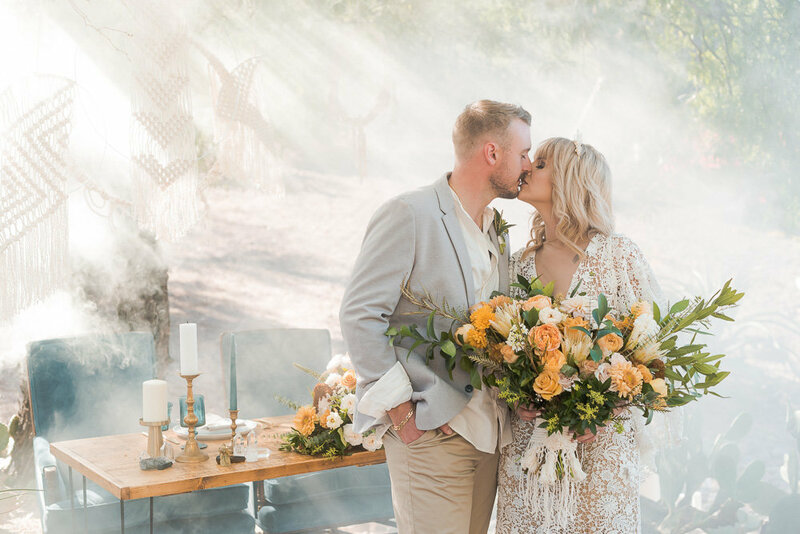 If you are engaged and looking for someone with a bright and airy aesthetic capturing natural moments all to create a visual love story then you have come to the right place! 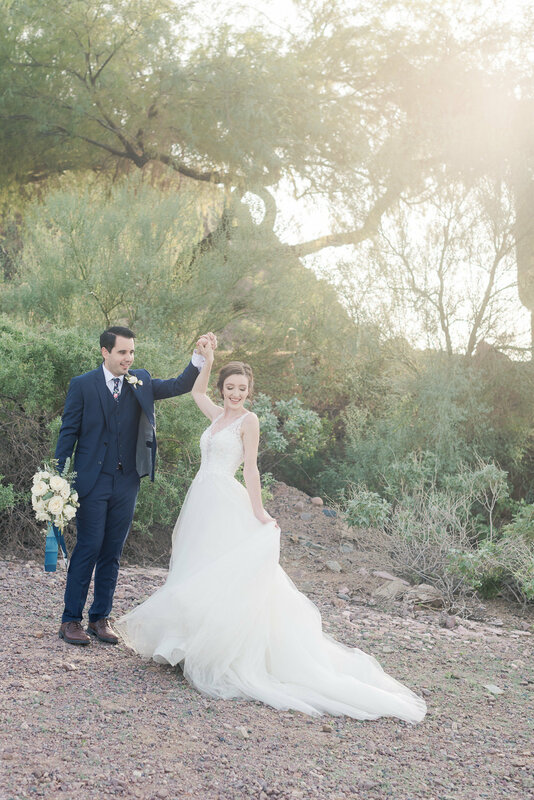 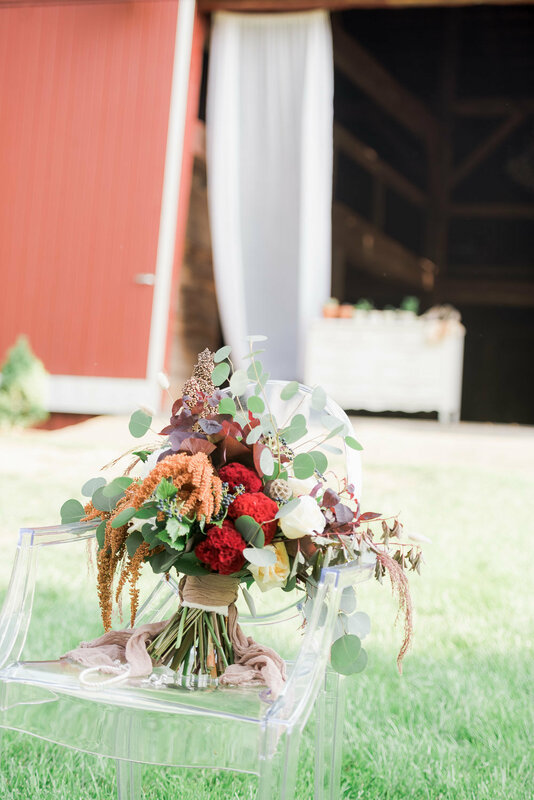 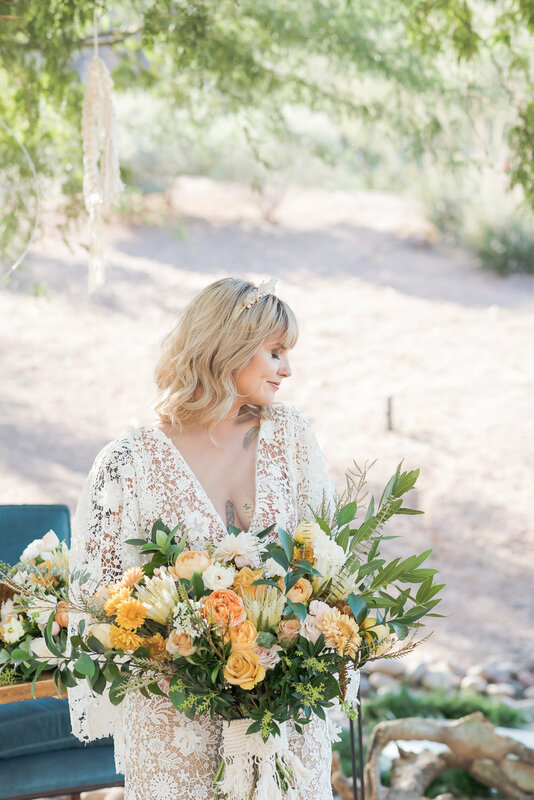 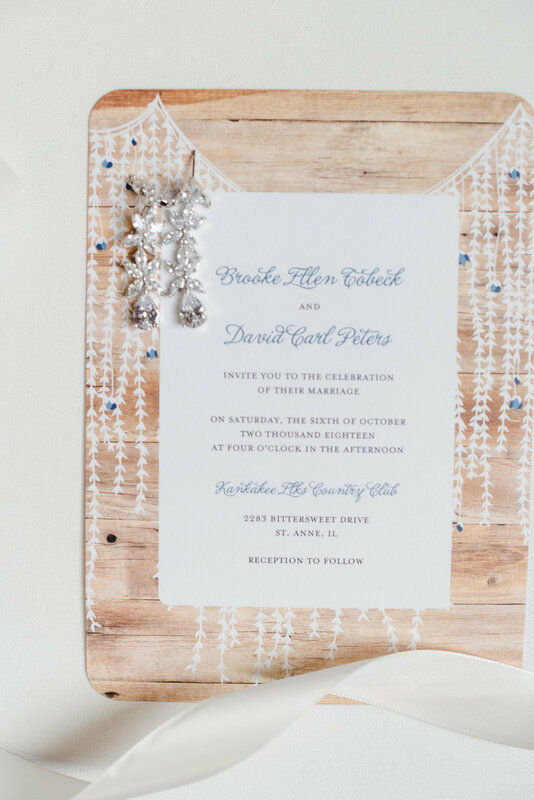 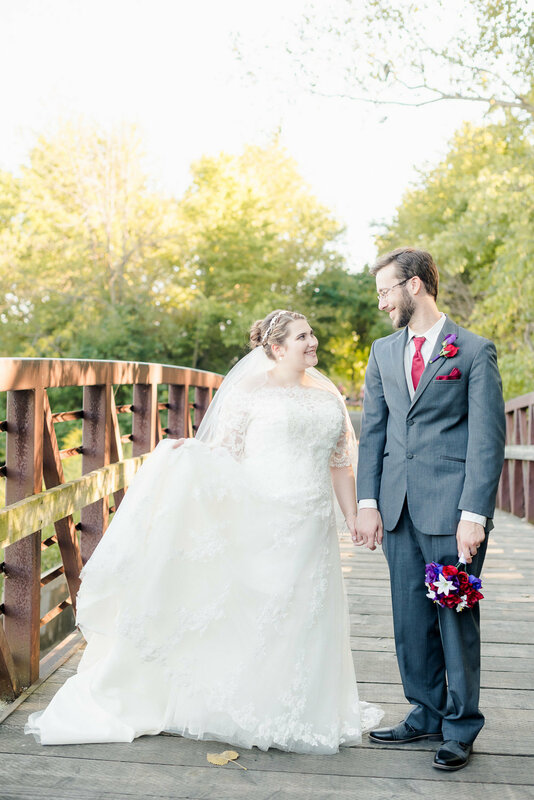 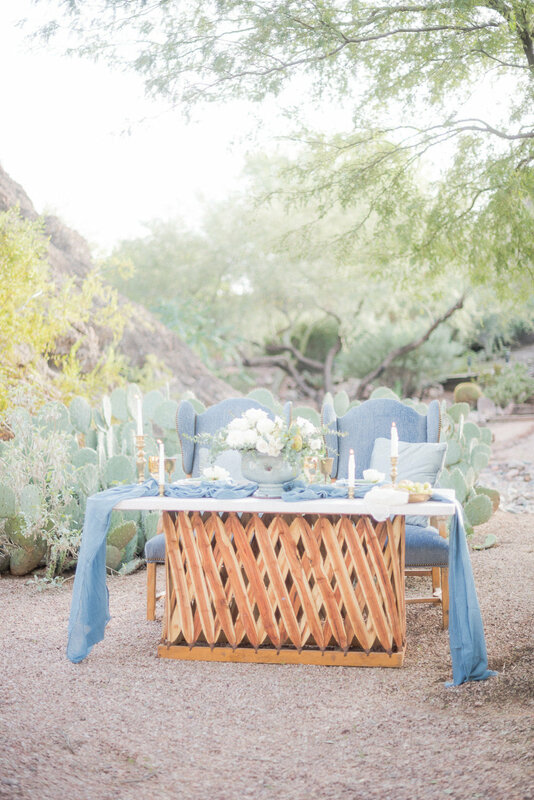 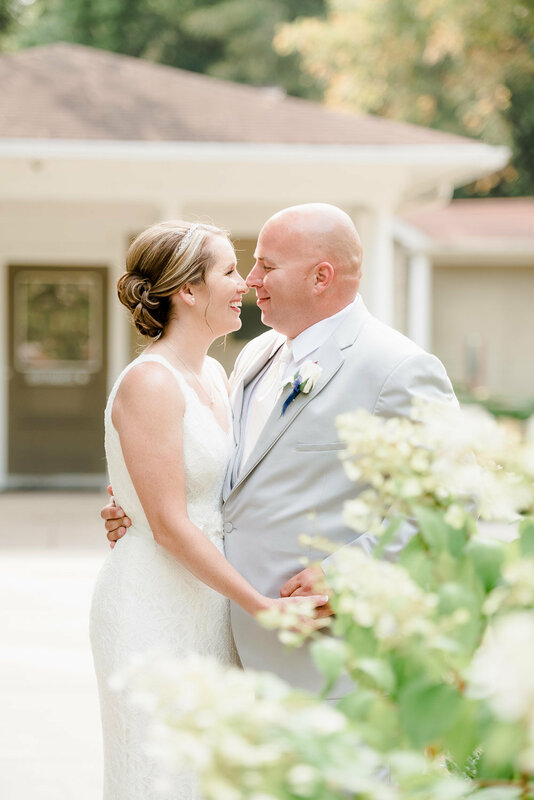 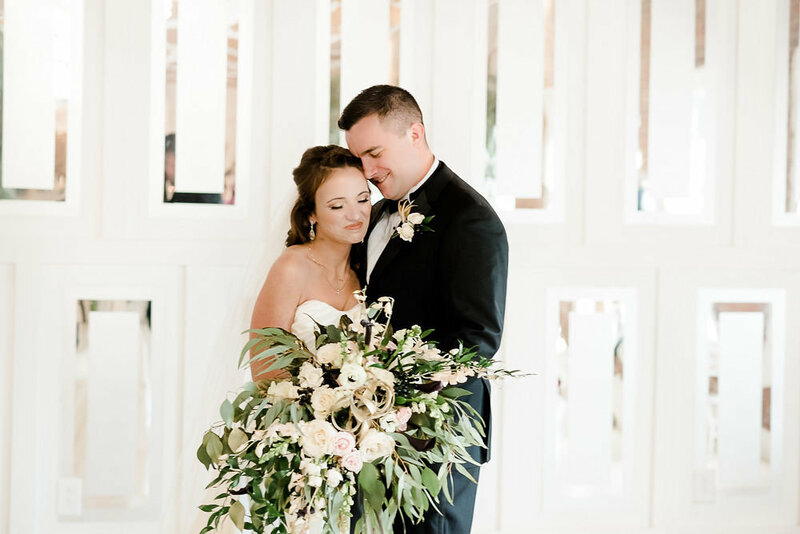 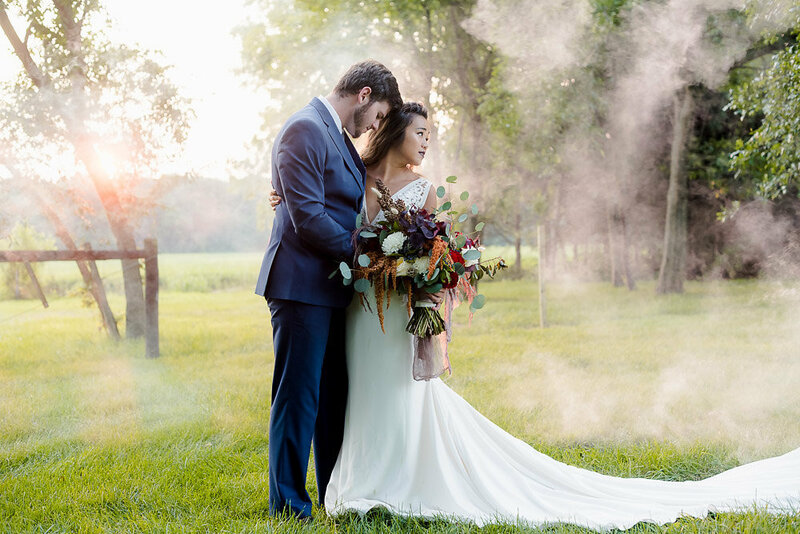 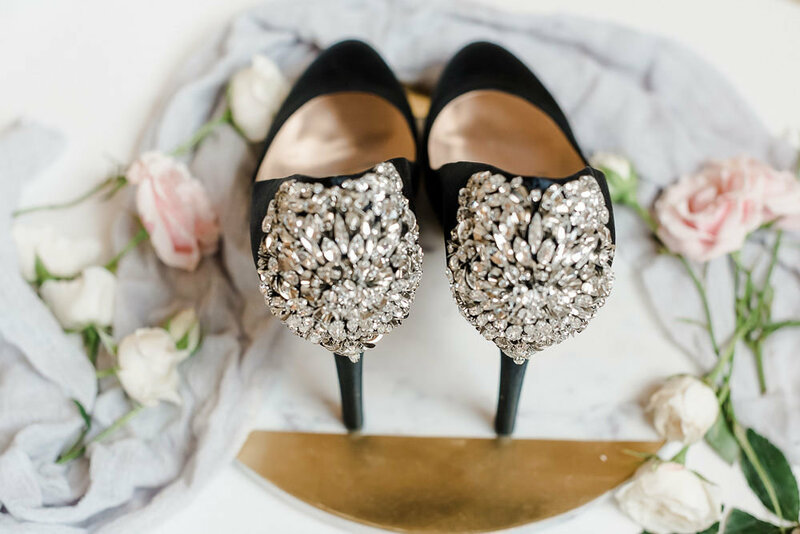 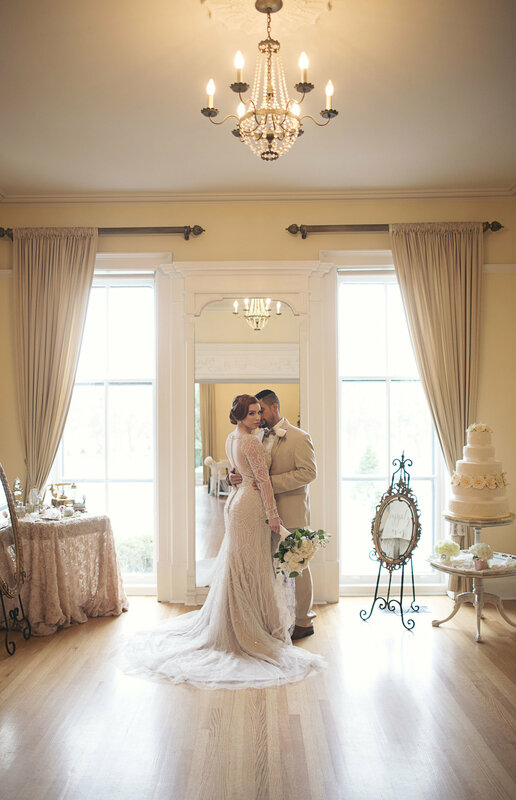 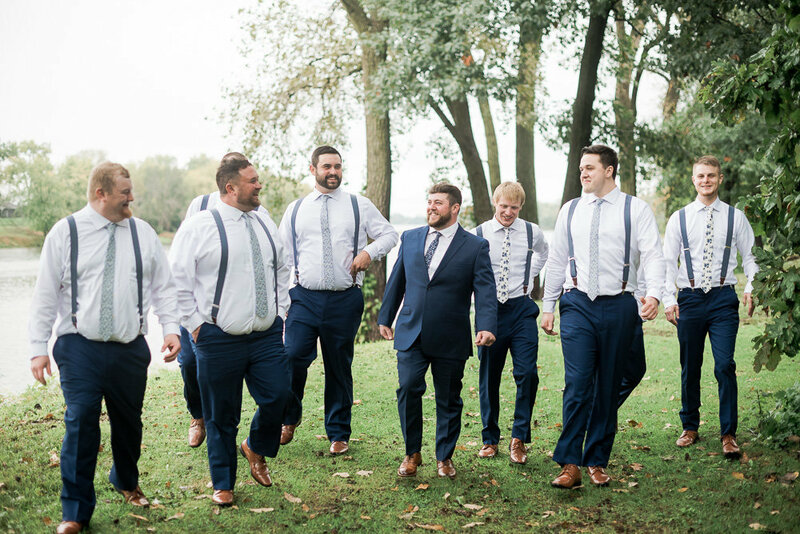 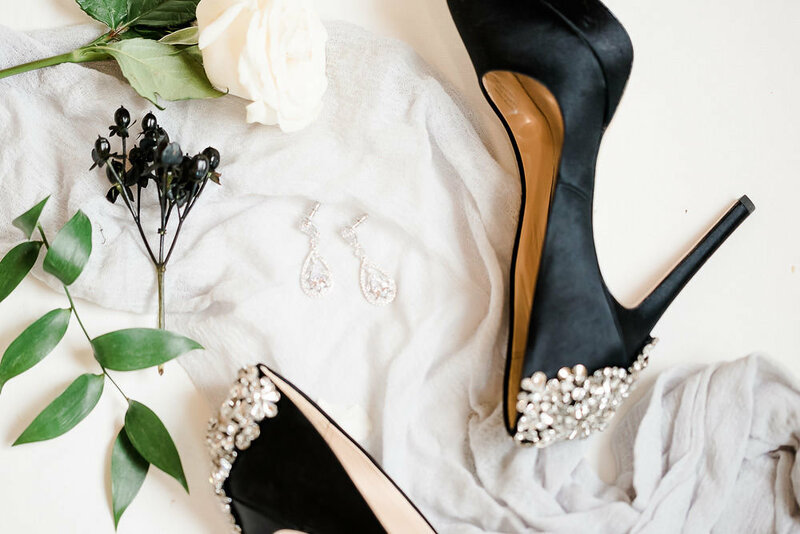 "Brooke photographed our October wedding and I can’t say enough great things about her. 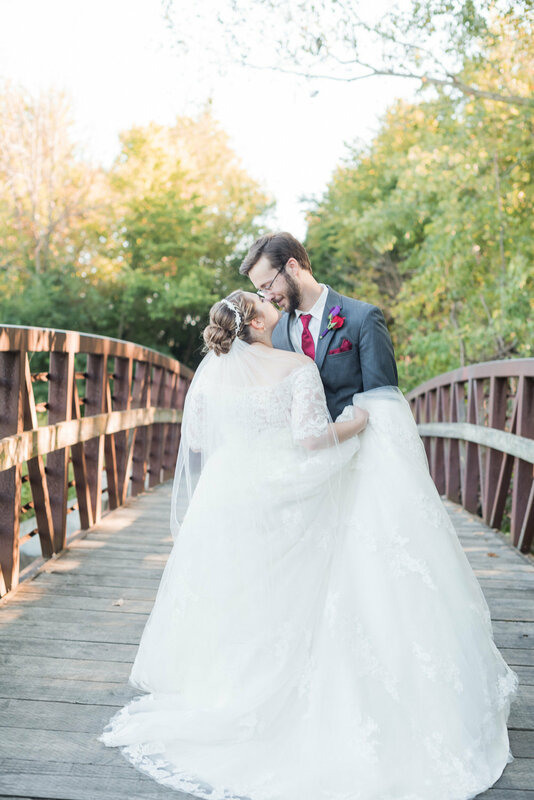 She did everything in her power to make sure she captured our special day perfectly and never once questioned any silly request we had! 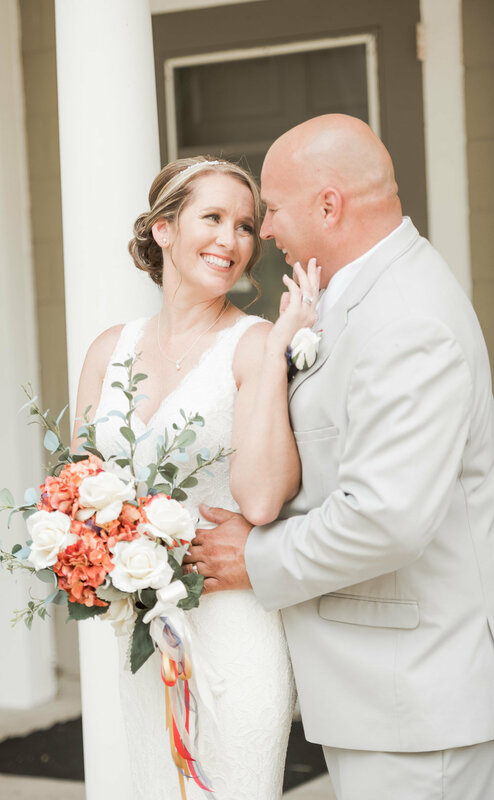 Brooke was very organized when it came to the schedule/breakdown of the day and she’s also very personable! 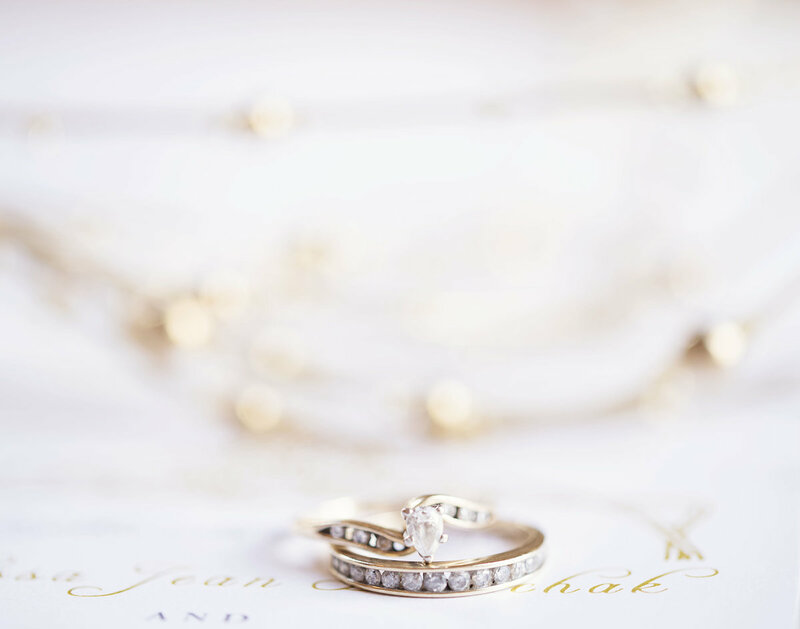 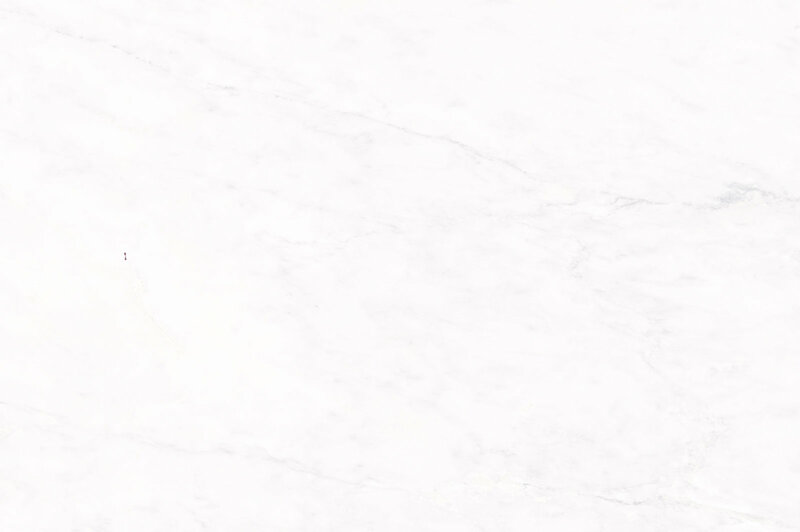 I will definitely recommend her to anyone and everyone."